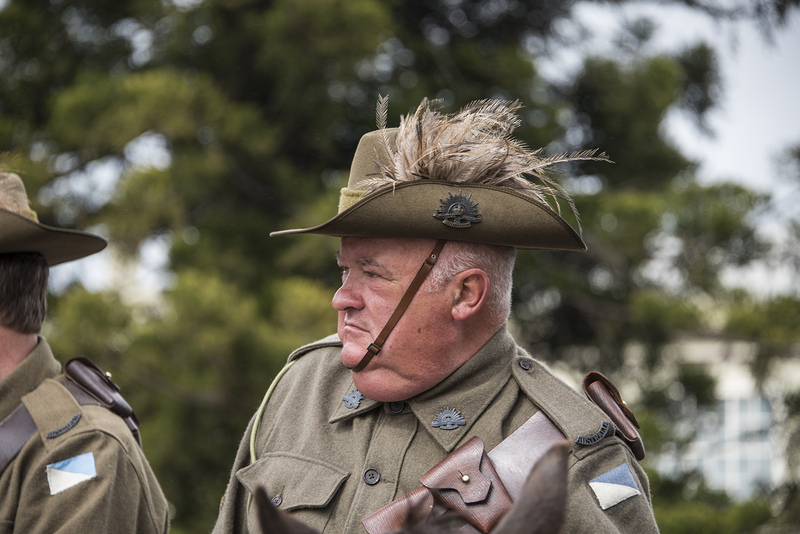 Australian military forces were actively involved in World War 1 from its commencement in 1914 until its end in 1918. Men from all walks of life volunteered for service and there were a number of initiatives in place to encourage that recruitment. One such initiative became known as the Kangaroo March. The Australian War Memorial, Canberra, records that the recruiting march, named the Kangaroo March, started in Wagga Wagga, New South Wales in December 1915 and gathered potential enlistees along the way to Sydney, a distance of 350 miles. 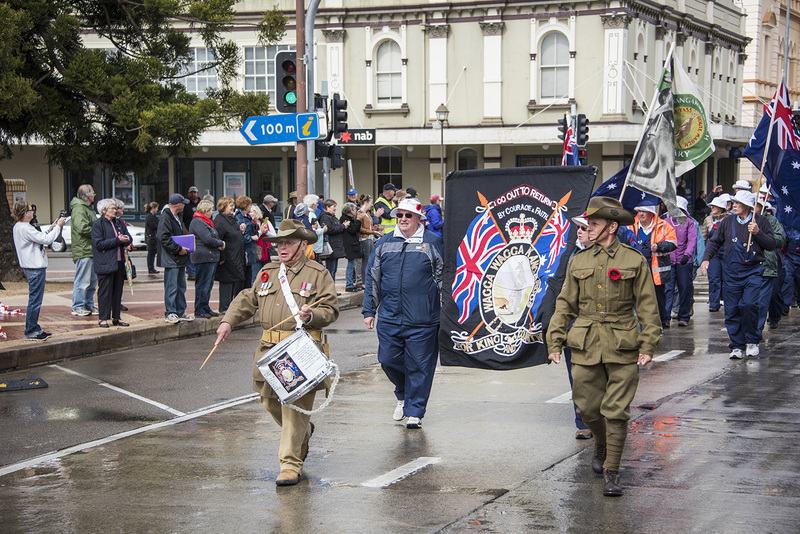 Groups of recruits joined the march from Narrandera, Tumut and Young, all towns along the way to Sydney. 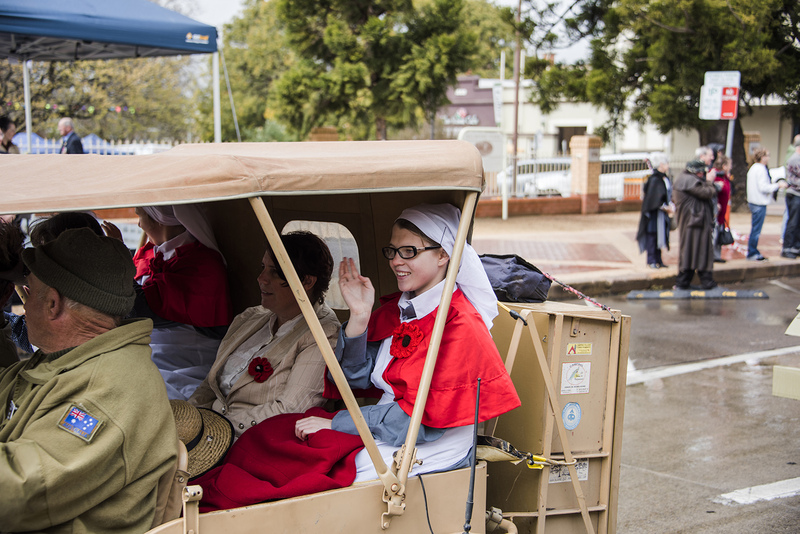 To retain the march’s country character, no recruits were taken on after Campbelltown, a town on the outskirts of the City of Sydney. Although there were other recruiting marches around the State, the Kangaroo march was the longest of them all. 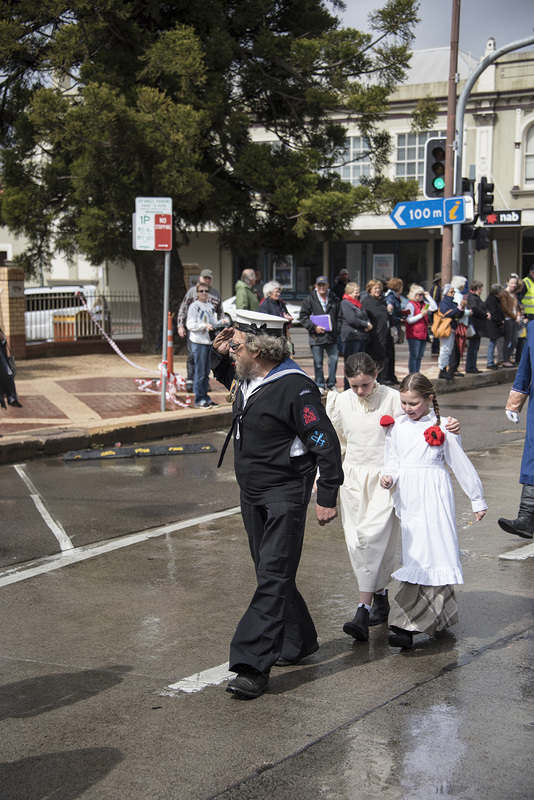 The Museum records state that the military authorities attempted to stop the march here in Goulburn, intending that they should enter camp for training, but the march continued on to Sydney. The marchers staged a strike in Goulburn and again in Sydney over leave, both strikes led by Australian Workers Union members who had been recruited at Galong and Goondah, other small towns along the route. Many of the Kangaroos were allotted to the 55th Battalion, which arrived in France in 1916. One of the Kangaroos, John Ryan of Tumult, was to receive the Victoria Cross, Australia’s highest award for bravery. 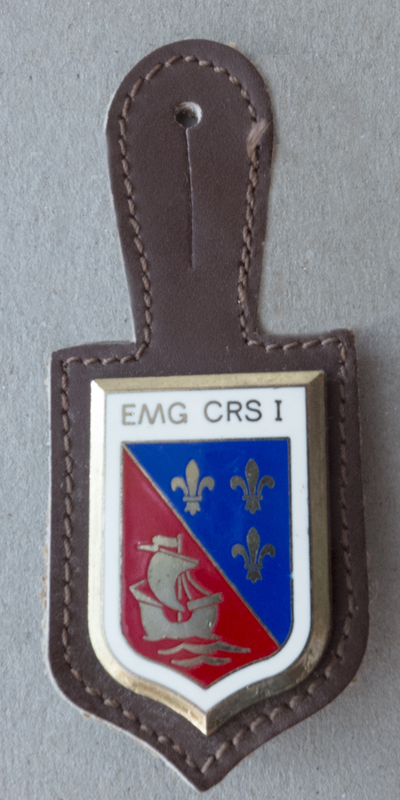 Other awards to marchers arising from their combat experiences included two Distinguished Conduct Medals and 7 Military Medals. 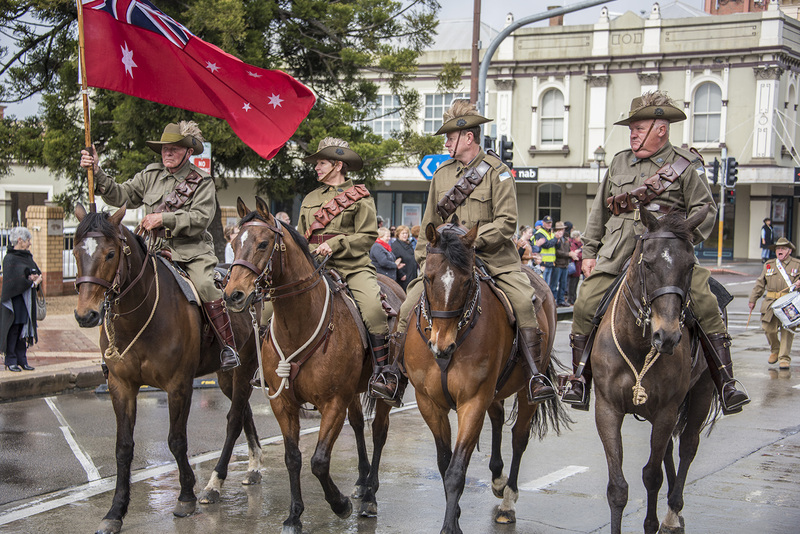 The following image, taken from the Australian War Memorial archives shows some of the Kangaroos marching towards Sydney in December, 2015. 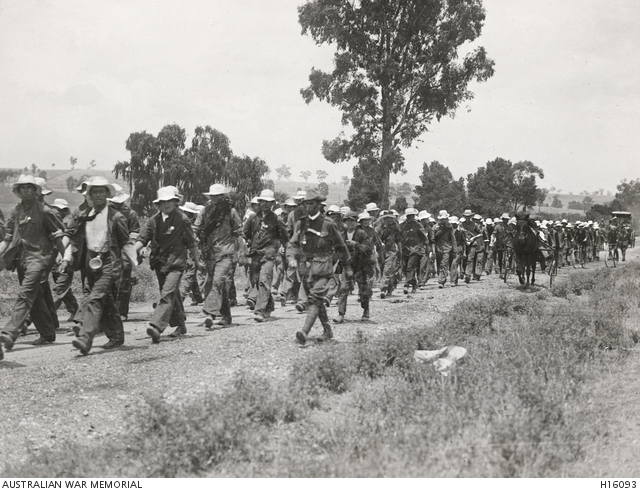 THE KANGAROOS MARCHING TO SYDNEY, DECEMBER 1915 – COLLECTION H16093 – AUSTRALIAN WAR MEMORIAL. 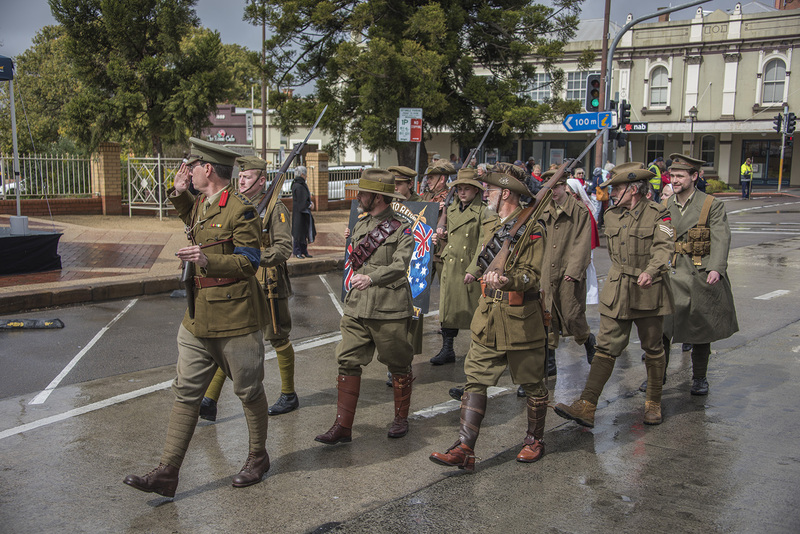 The re-enactment marchers paraded along Auburn Street, Goulburn on the morning of Saturday 26th September, 2015. The salute was taken by the Governor of New South Wales, His Excellency, The Honourable General David Hurley, AC, DSC, the former Australian Defence Force chief. 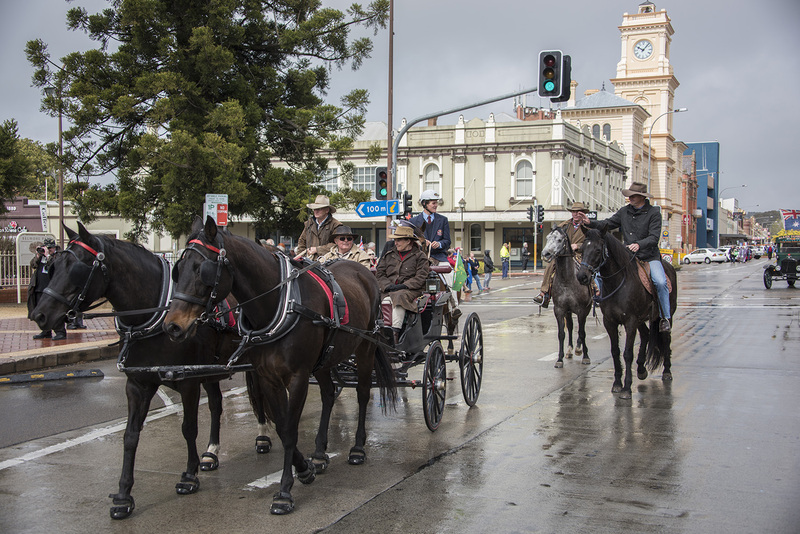 Arrival of the Kangaroo marchers coincided with Goulburn’s SpyFest festival weekend with George Lazenby, a James Bond movie star as the ‘star’ attraction. 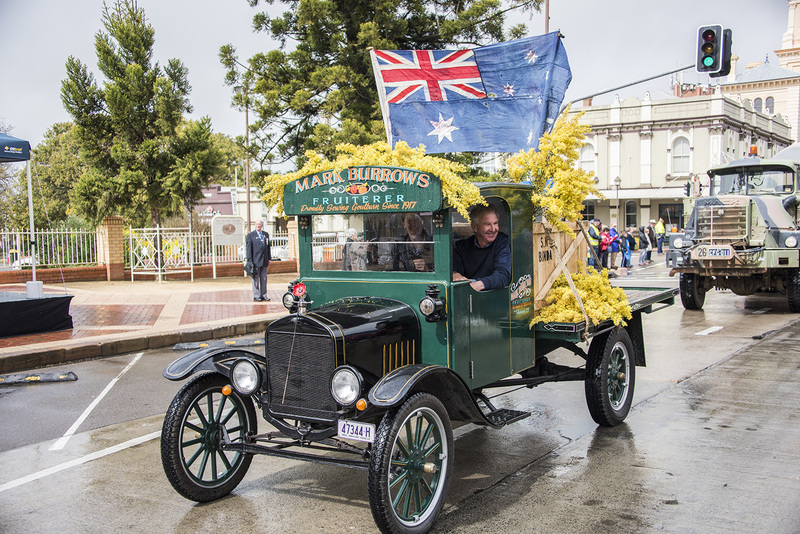 As a consequence, with both the SpyFest and Kangaroo march parades along Auburn Street only an hour apart, the parade route was teeming with people wanting to catch a glimpse of Lazenby, an old Goulburn Boy, travelling in a vintage Aston Martin car, and the Kangaroo marchers. I made a number of images of the Kangaroo parade and I confess I found it to be considerably more interesting than the SpyFest parade a short time afterwards. 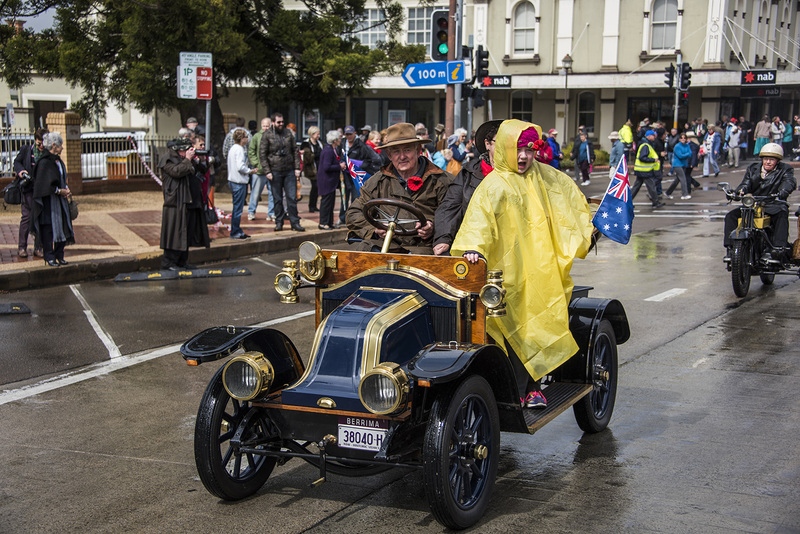 The highlight of the SpyFest parade, apart from the presence of Lazenby, was the seemingly never ending parade of vintage and current Aston Martin sedans and convertibles. 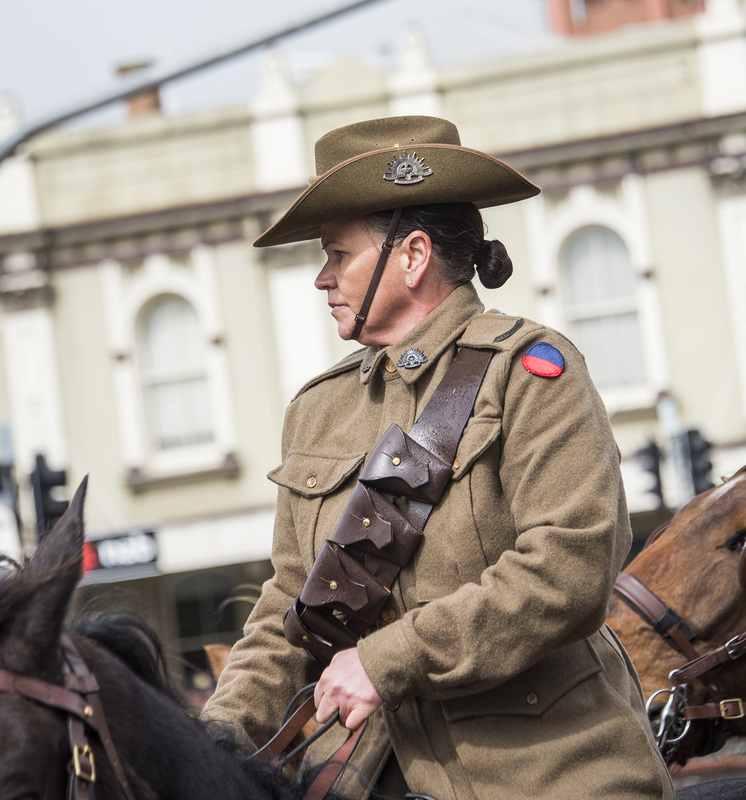 In fact, I only made three images of the SpyFest parade compared to well over a hundred at the Kangaroo re-enactment. 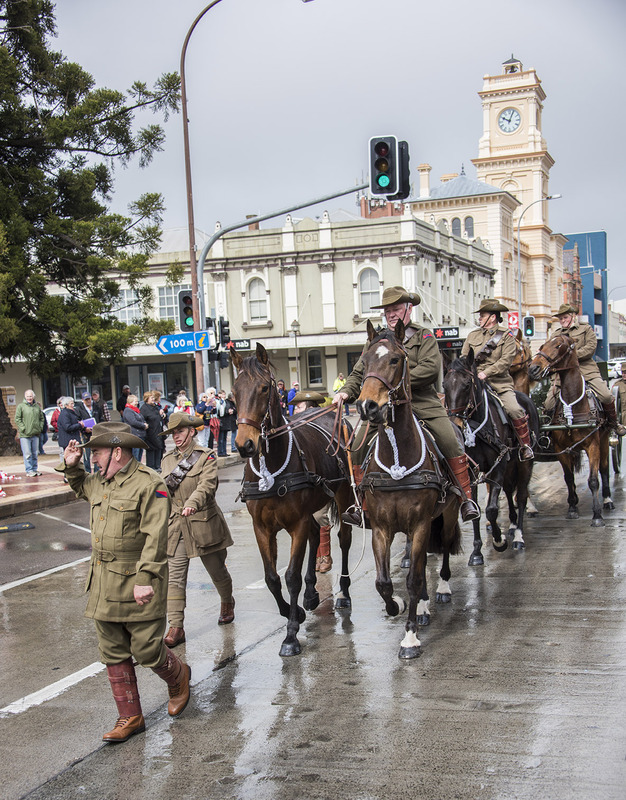 The following images are a selection from the Kangaroo march parade. 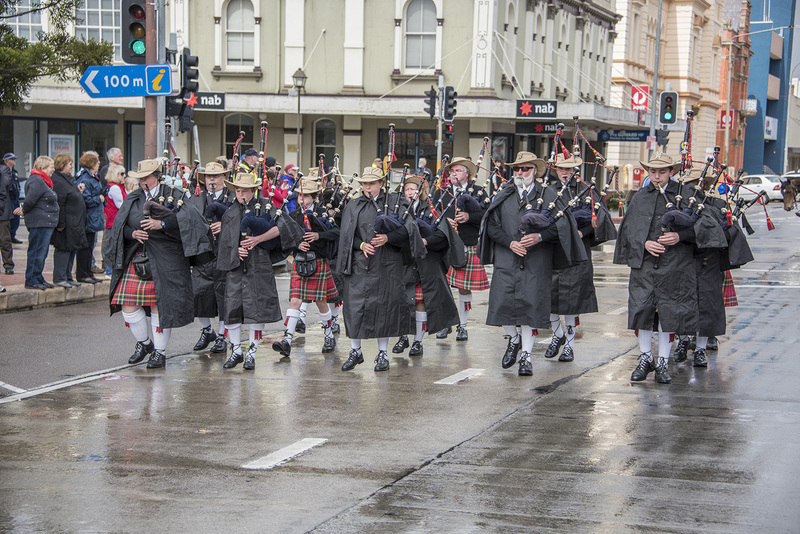 The inclement weather didn’t deter the crowd and the rain erased for both the Kangaroo and SpyFest parades. After three days of diligent examination and searching I’ve found absolutely nothing that can be discarded. That includes the contents of garages, the workshop and my studio. Everything contained therein is essential to life style maintenance and cannot be discarded during the forthcoming Council Community Clean Up or at any future time. I should add that my decision has not yet been ratified and may later be rescinded in the interests of peace and harmony. However there was a positive side to my diligent search. 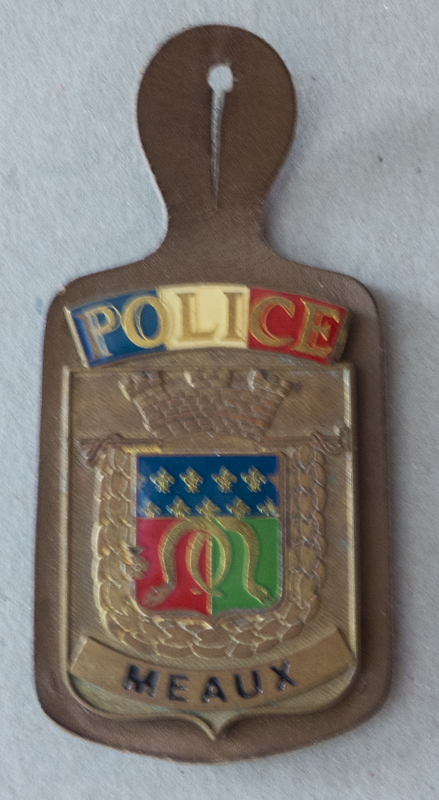 I uncovered some mementos from a 1992 overseas study tour I undertook way back in 1992, researching the causes of juvenile crime and methods of its prevention. Back in those days it was the custom to exchange some identifying item with the individual or individuals who were assigned to assist you. Often the insignia of our national air carrier QANTAS, “The Flying Kangaroo’ was used but I preferred to give my organisation’s official badge and it was always warmly received. 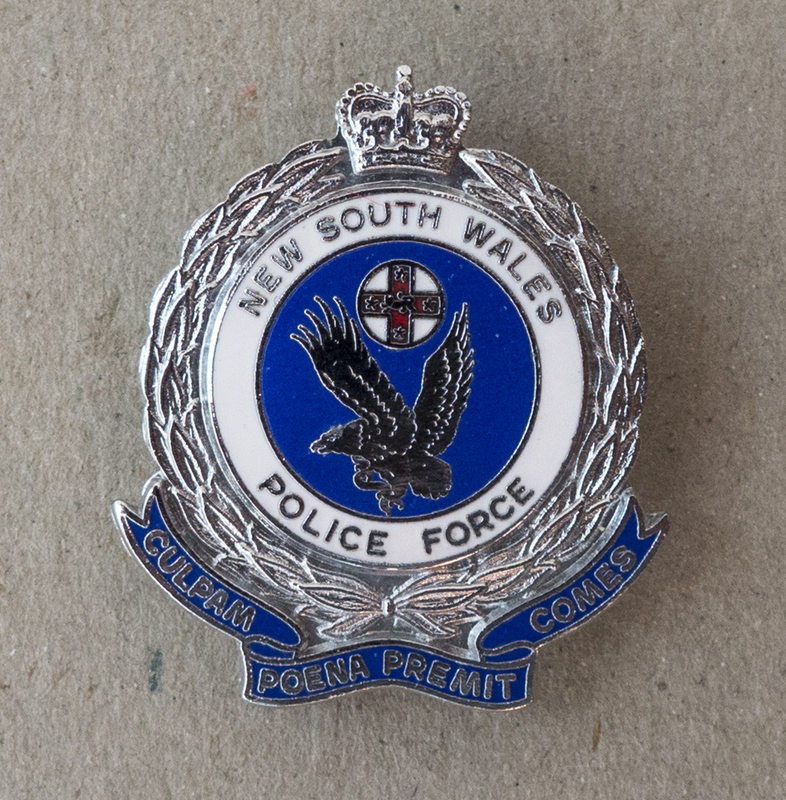 THE NEW SOUTH WALES POLICE FORCE INSIGNIA. The following three remain from my time in Canada. 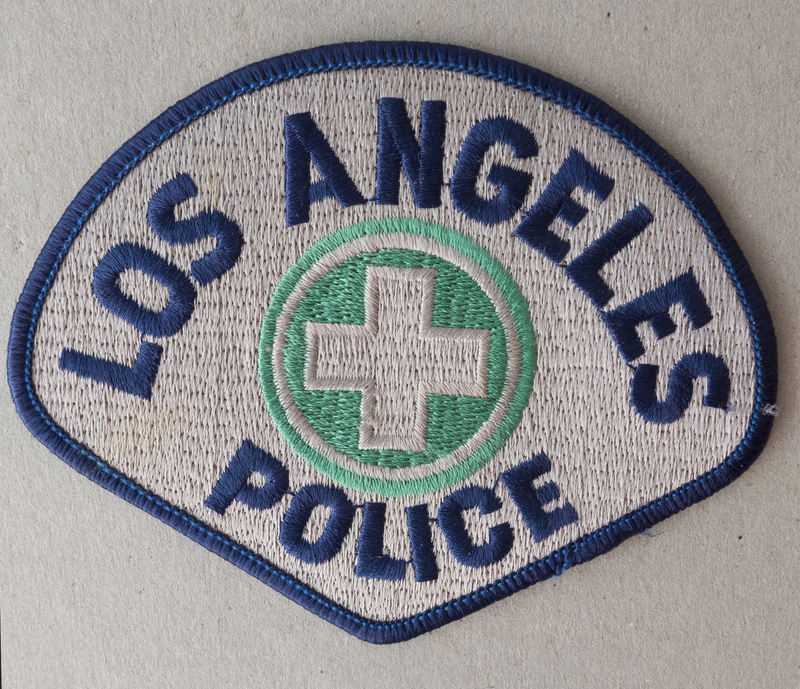 MY FAVOURITE FROM THE L.A.P.D. 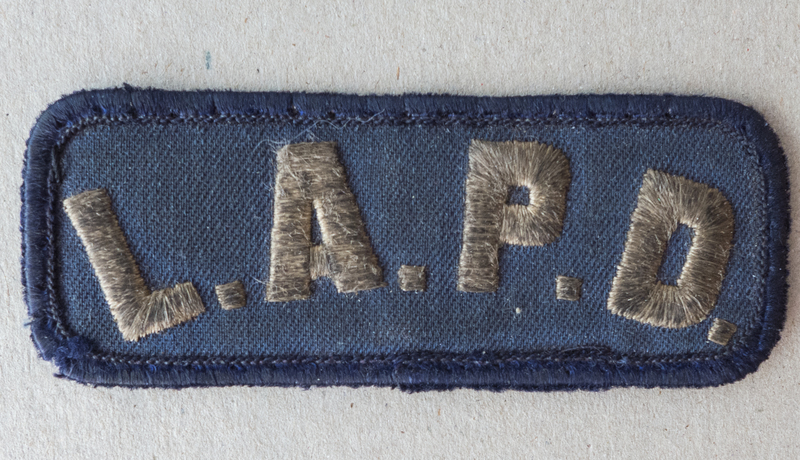 My visit to the LAPD Police Academy was a real eye opener and I may complete a further blurb about the place at another time. Unfortunately, I was never a student at QUANTICO, the famous FBI training college. However I was fortunate to make a fleeting visit there as I passed through Virginia en route to New York City. What an extraordinary academy. 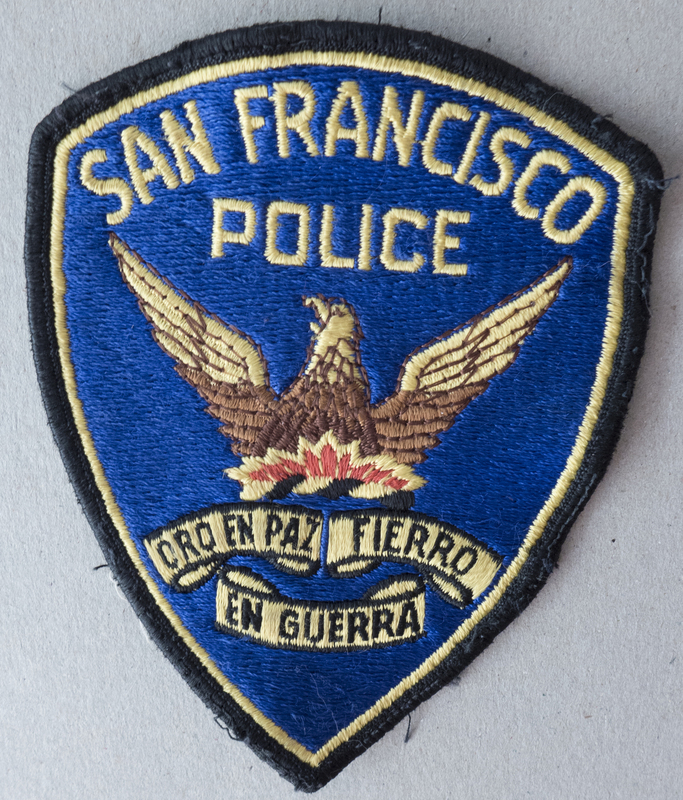 Law enforcement the world over could learn a lot from the way QUANTICO operates. One of the most surprising section of the tour was France. 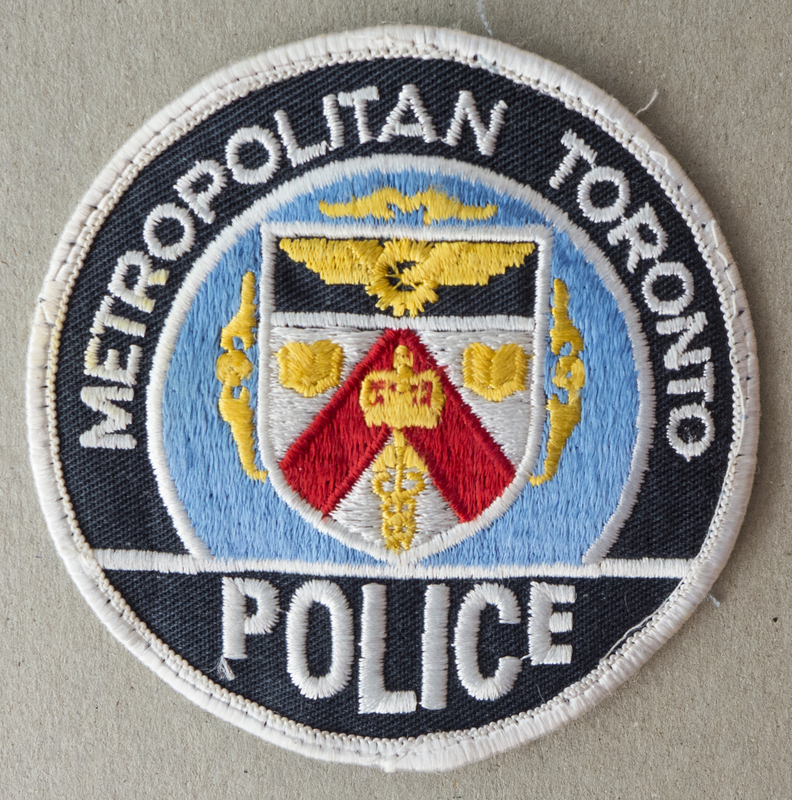 The relationship between the sworn police officers and their civilian counterparts was absolutely positive. There were clear lines of responsibility and the division between operations and administration was clearly delineated and appeared to work seamlessly. 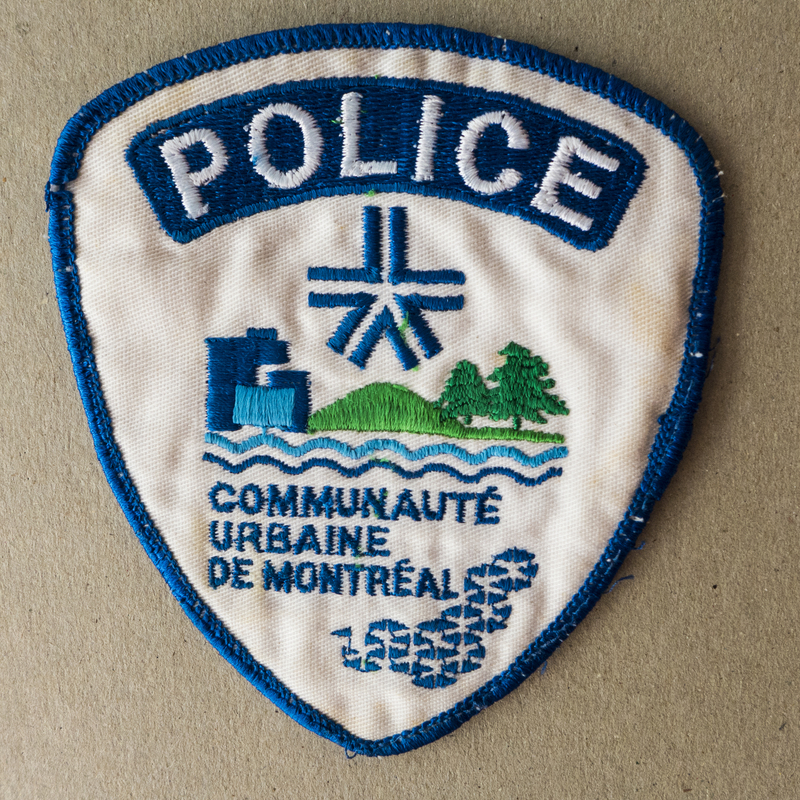 The French police with whom I came into contact went out of their way to demonstrate their effectiveness, reliance on an effective and experienced chain of command and a clear understanding of community expectations. 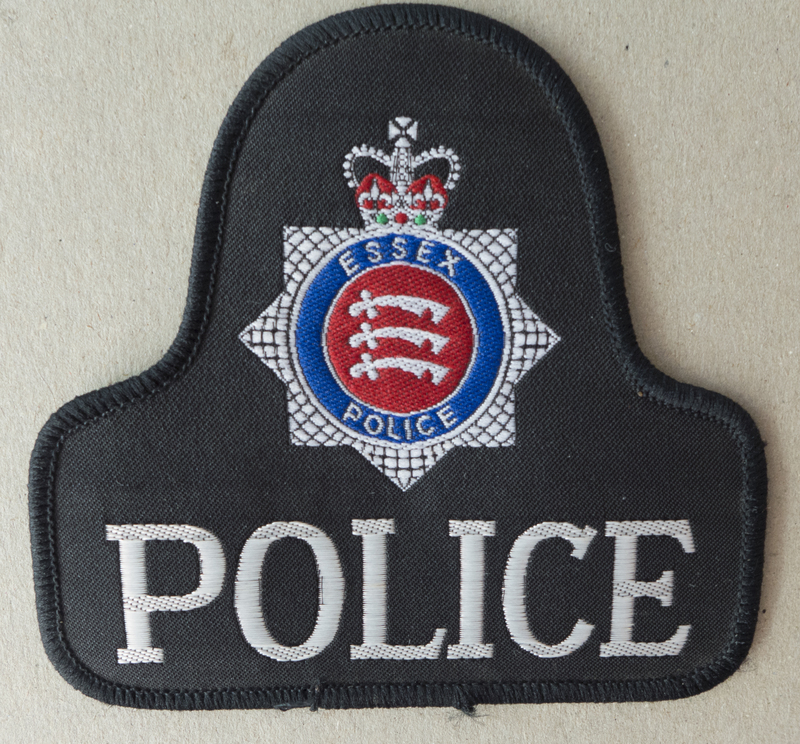 I was fortunate to go on several operations with Detectives and their competence was unquestionable. Fortunately I had an interpreter as my schoolboy French is appalling. 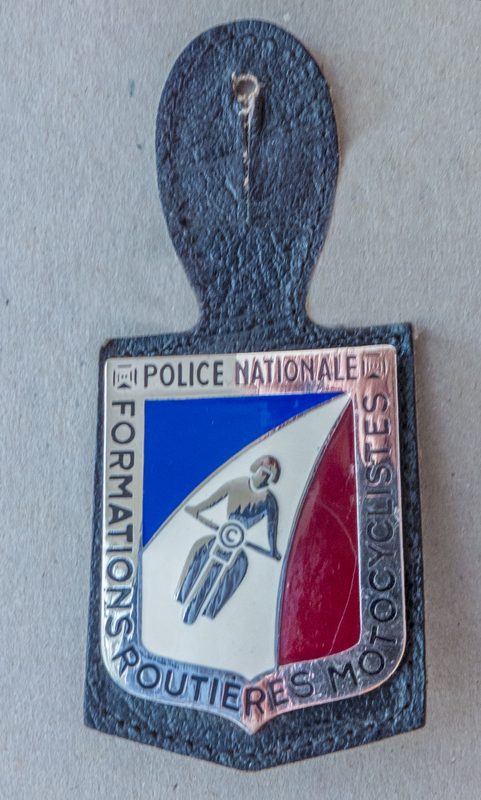 THE INSIGNIA OF THE CRS – A MOST EFFECTIVE TOOL AGAINST EXTREME CIVIL DISOBEDIENCE. My visit to the National Highway Patrol’s Headquarters was a revelation in more ways than one. In the Officer’s Mess I had my first, and last, taste of horse meat. 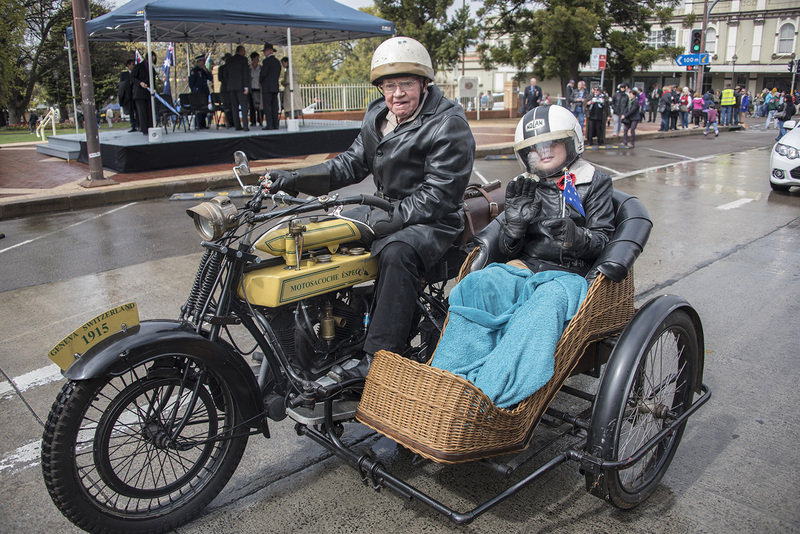 This was followed by a thrilling demonstration of motor cycle riding skills, both solo and with sidecar. One of their well executed tricks was for a number of BMW outfits, each crewed by a rider and two others in the sidecar, to tear around the demonstration area at speed then for the two in the sidecar to climb onto the bike, lean the whole and remove the wheel from the sidecar, all whilst travelling at speed, then replace the wheel and continue as if nothing had occurred. Great to see. All together I was away for a little over three months and came back bristling with great ideas and expectations. Did anything ever eventuate from the lengthy report I submitted upon my return. 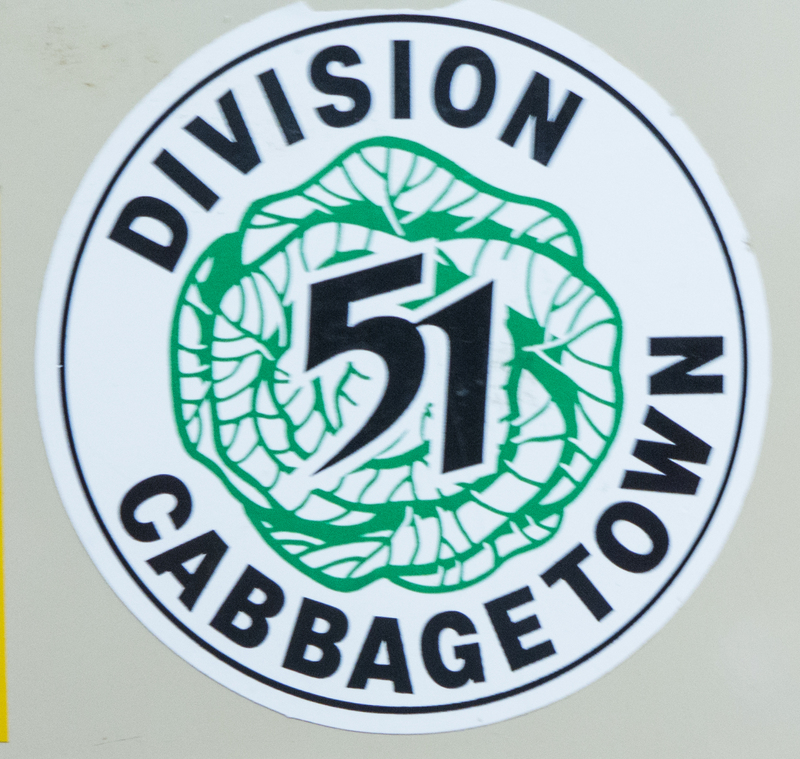 Like most bureaucracies, the wheels revolved slowly and sometimes for no apparent reason changed into reverse, only to regain forward momentum when some external stiumli was applied. I retired two years after my submission and I’ve no idea what took place after that. Do I lie awake wondering what might have been? I’ll leave you to guess the answer to the question.